sailboat. 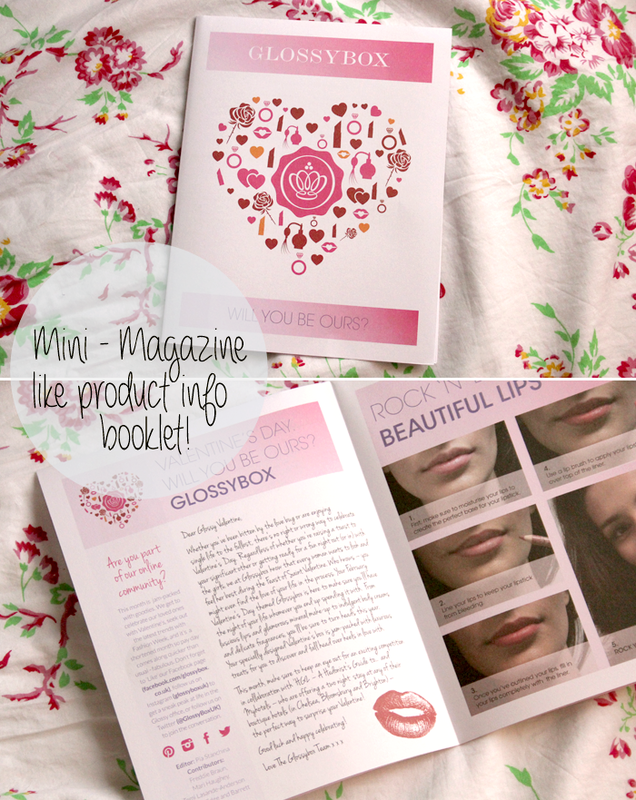 : February 2013 GlossyBox: The Valentine's Day Edition. 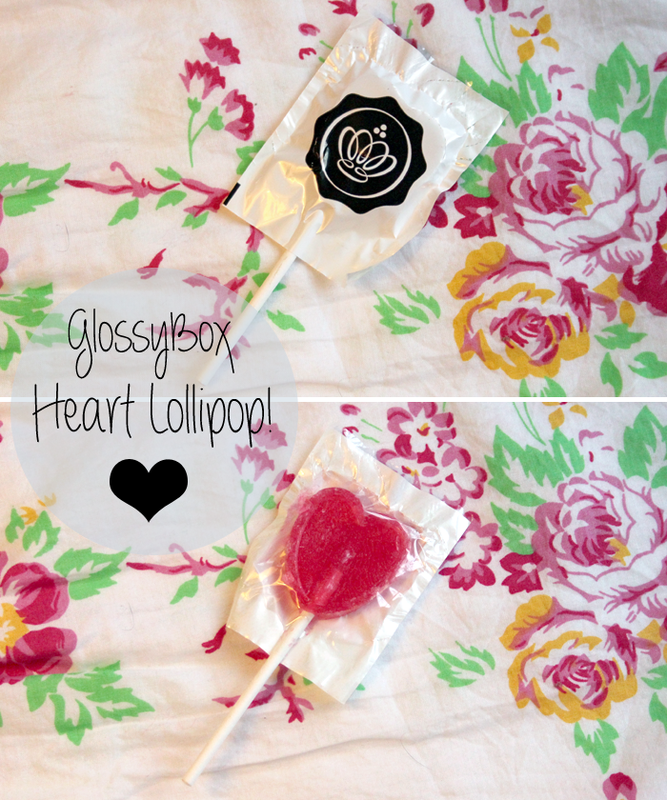 February 2013 GlossyBox: The Valentine's Day Edition. After a very awkward, sleepy conversation with the delivery man involving my sleeping habits and why I had toothpaste on my face (it's a bloody spot remedy, okay?!) 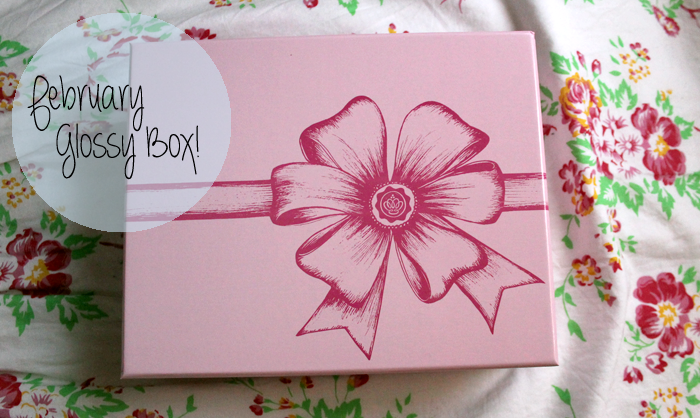 a GlossyBox was thrust into my hands, which I wasn't expecting so early on in the month, but it was a lovely surprise. It has also given me another reason to avoid doing my University work for a little bit longer, which I don't need because I am the queen of procrastination but it's still very much appreciated nonetheless. I am the worst student ever. This month's box is very cute, the floral bow design is lovely and I shall definitely be using this box to store something in. Sorry Ralphie, looks like you'll just have the outer box to chew on this month! The product information is in the same mini-magazine paper format as last month and I still think this looks & feels a little cheap. I do really like the layout, I just think if it were printed on glossy paper rather than plain paper it would feel a bit more luxurious. That's probably just me being picky. Hair products never really excite me but I am always on the lookout for products that promise to give shine to the hair. I've always been envious of you beautiful brunette's whose locks are super shiny no matter what because my blonde, super fine hair is just a bit crap in comparison to be honest! 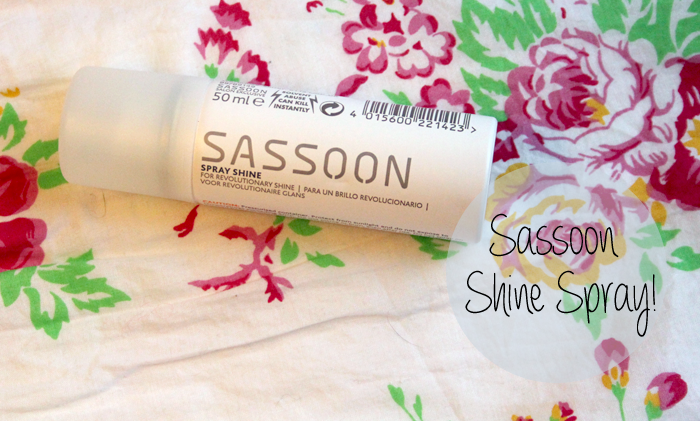 The Sassoon Spray Shine promises to give revolutionary shine, we shall see about that. First impressions are that it doesn't smell very nice. A full size 250ml bottle retails for £14.89 making this sample worth around £3. I read a lot of comments when an Anatomicals product was included in a previous month that thought the packaging was rude and obnoxious & I definitely think some of their wording needs to be taken with a pinch of salt, but I can't lie, sometimes it makes me giggle. 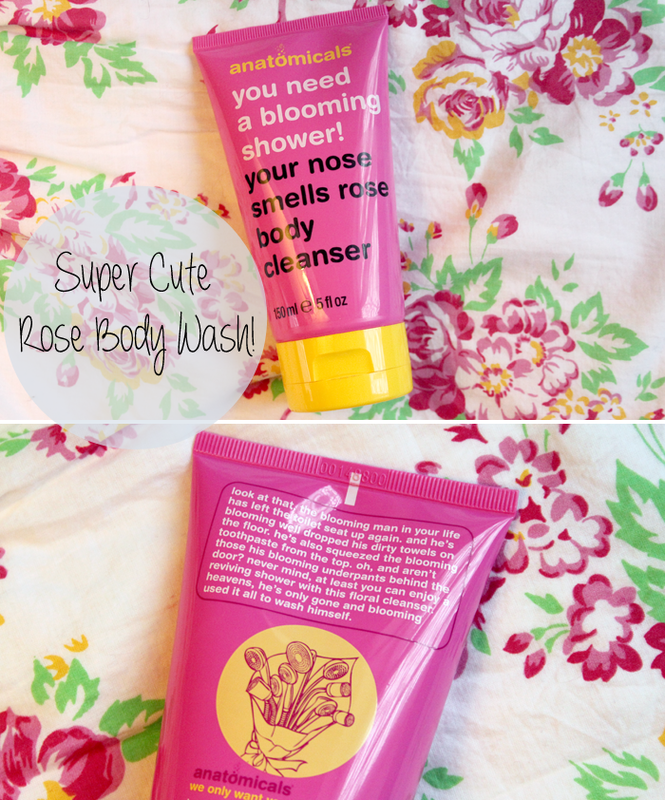 I liked the scrub I received previously and I'm sure I'll enjoy their You Need A Blooming Shower body cleanser, mostly because it smells like rose and I LOVE rose! I like the bright packaging and it's nice to receive products that you know you'll actually use. I can't say Anatomicals will ever be a must have brand, but I do think they have some nice affordable products. A full size 300ml bottle retails for £5 making this sample worth £2.50. 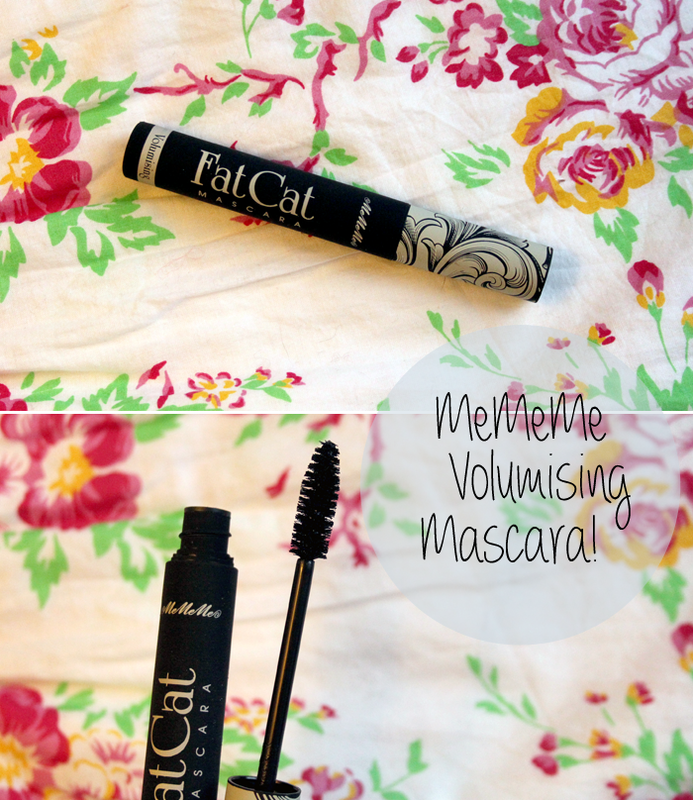 Always being on the lookout for a good volumising mascara, I'm very much looking forward to giving this Fat Cat Mascara from MeMeMe a go. From first impressions the brush looks really nice, it doesn't seem to get overloaded with product and it's not so big that it would be difficult to work with. This is a full size & retails for £7.99. 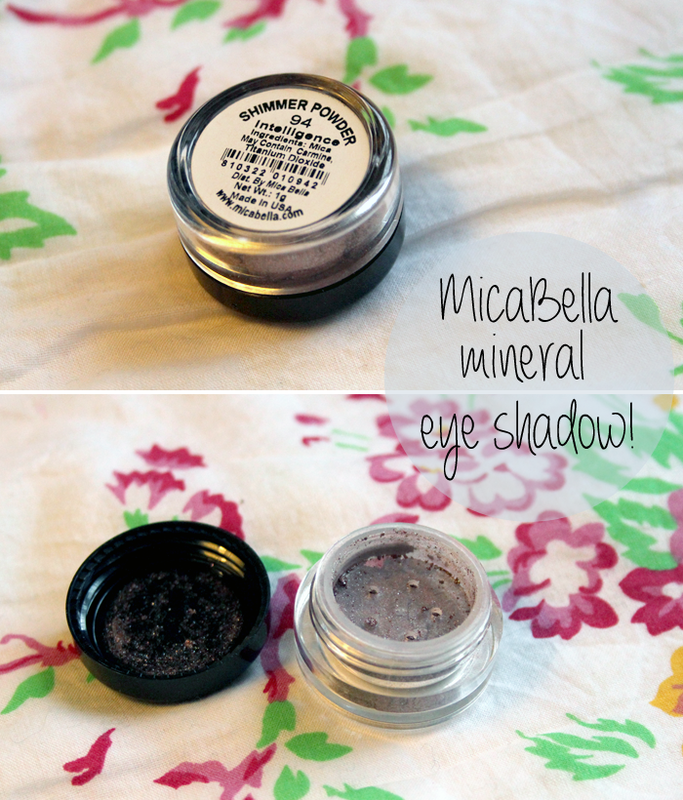 This loose mineral eyeshadow from MicaBella Cosmetics is in the shade 'intelligence' and it looks absolutely stunning in this little pot. It's super shimmery and dark enough to add a touch of smokiness but still light enough to not be overly dramatic. I've never heard of MicaBella before but I'm definitely intrigued by the brand because all their products promise to be kind and gentle on the skin. The full size 2.5g shadows retail for £14.95 making this 1g sample worth around £6. 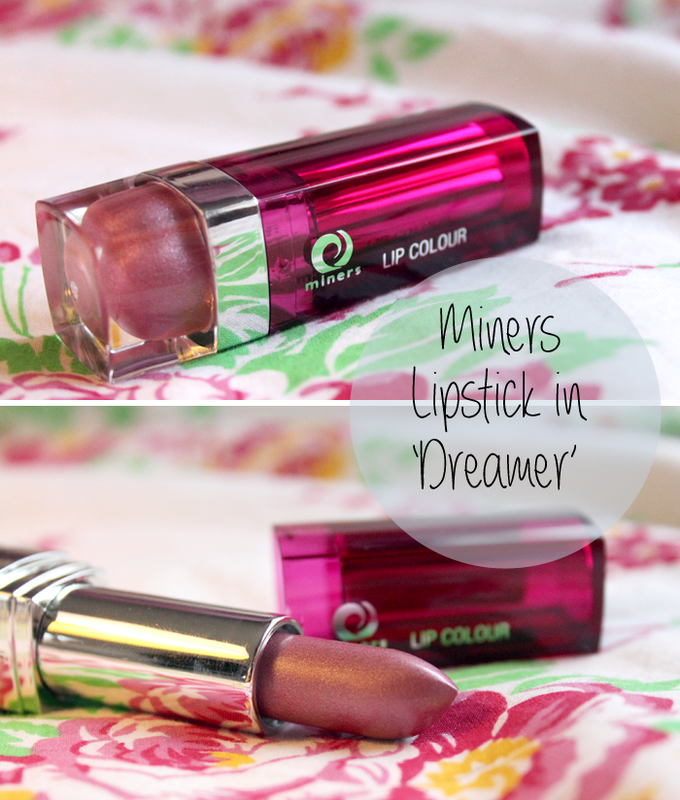 Lastly we have another make up product, this time a lipstick from Miners and this is in the shade 'Dreamer'. When I first looked at it in the tube I thought it would be a really unwearable purple pink with a lot of shimmer & although this is definitely on the frosty side, the colour is a much more wearable pink shade than I first thought. I don't think I'm going to love the colour on me, but I'm definitely going to give it a try & see if I can make it work. This is a full size & retails for £3.99. Overall I really quite like this month's box, it definitely beats the January box for sure just because I know that everything here will get used & it was nice to get a few new make up products to play around with. We got the exact same things in our box, really like it, better than last month. Nothing offensive about the anatomicals packaging its funny! The box is beautiful! I'm still not a Glossy Box convert. I was sent a couple last year and really enjoyed them, although I don't think I ever fully used up any products that I received. Just not sure I'd ever be happy parting with my cash when it's a gamble whether I'd enjoy what was inside each box! While they're nice things, most aren't really high end. Anotomicals is stocked in supermarkets, Me Me Me is in Superdrug and Miners are in chemists. This looks like a really nice box! I bet the lipstick looks really great on you! I always love the anatomical stuff! 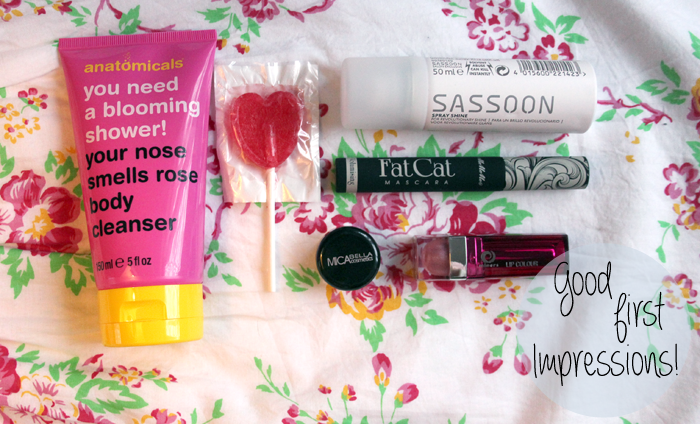 Lol, thinking it was a condom :P The Anatomicals shower gel is adorable, and I love the MeMeMe mascara packaging. Really cute box sweetie! I´m following you sweetie! This box looks amazing! I really hope that the Canadian version has a cute Valentines design as well! Really good box this month and so pretty! There is so nothing worse than being caught out doing something silly like smearing toothpaste over your face to help with spots. Or doing what I have done; unwashed hair, no make-up, in ben's pyjamas, bare feet and having to go down to the reception in my building and collect a package. Explaining why I look like a homeless person is never easy. I stopped my GB subscription last Sept. I do like the look of the Mascara and the lipstick in this box. The box itself is so pretty too. I love that you thought it was a condom, that's totally something I'd do haha! The mascara and eye shadow look lovely. I love mineral eyeshadows - I can't stand mineral foundation, it makes my skin crawl for some reason, but I love the colours of mineral eyeshadows and the ones I've tried always feel beautifully silky. The mascara looks interesting - I love a big brush! - and the lollipop is such a cute touch! These products look ace!! Would love all of them! and the lollypop! Nice products in the Glossybox! The Fat Cat mascara and Miner's lipstick look great, I would love to try them both :) I love playing around with new makeup too! Not bag first impressions, a few so-so's but a few goodies! Like the sounds of the eyeshadow, I think you could totally rock it. Too bad about the hair product though. Unlike you, I get VERY excited about hair products. But like you, I am always envious of brunettes with perfectly glossy locks. It makes me want to dye my hair dark! Too bad that product smells yucky! Remember to turn on the light. GIVEAWAY: Love Hearts & Crosses necklace. A Few New Things - Beauty, Clothing & Home!